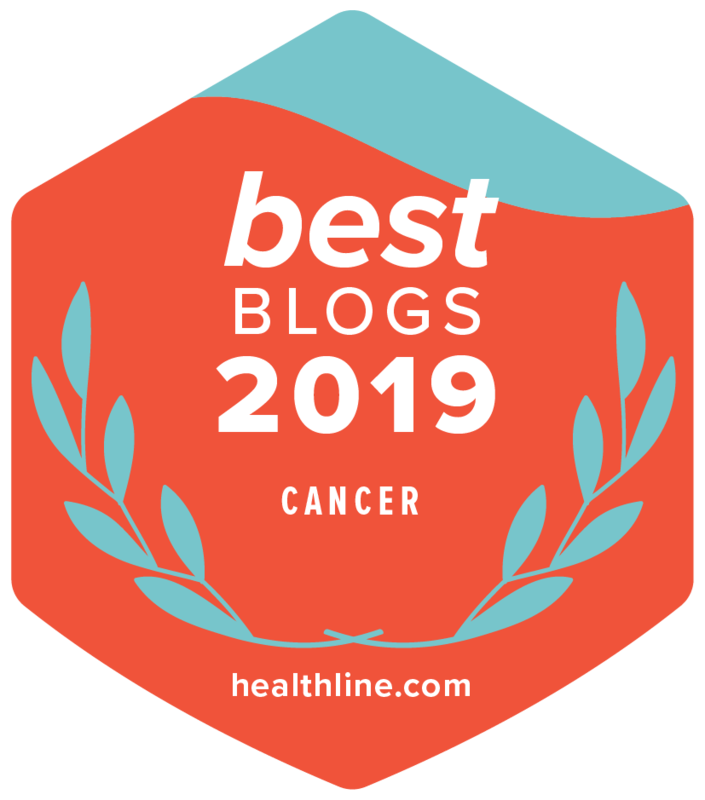 The Cancer.Net Blog accepts guest posts for publication; however, please note that all guest post content must meet the editorial vision of the Cancer.Net Blog and suit the interests of our diverse audience. Please review the information below to find out whether your idea for a guest post would be a good fit for the Cancer.Net Blog and how to submit your idea. The Cancer.Net Blog does not publish sponsored or paid content. Inconsistent with any of the other terms and conditions of Cancer.Net. If you feel your idea for a guest post would be a good fit for the Cancer.Net Blog, send an email to blog@cancer.net. Include a brief description of the post you would like to create, your full name, and any cancer-related organizations/associations/projects with which you are affiliated.